One of the exciting parts of the Halloween party is the face painting session. The scary look that you want to achieve depends on the creativity and application of make up. 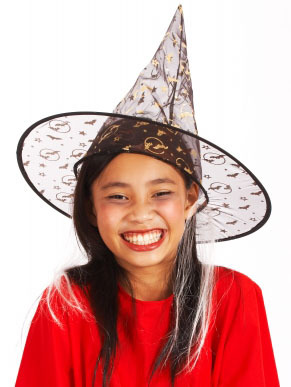 However, be careful in using costume make up and store-bought face paint kit as it may cause allergy to children. So, instead of commercial make up, you can mix home-made face paint using non-toxic ingredient found in your kitchen. This is safe and easy to do. Mix all ingredients together well and apply. Apply a bit of hair gel or slick conditioner where you want to make grey hair, and then dust on some baby powder. To make a ghostly pale complexion, apply cold cream to skin then carefully dust on pale face powder or baby powder. Be sure to avoid inhaling powder during application – use a small amount of powder and a cotton ball to dab on gently. Remember to dispose of leftover face paint after you use them. This entry was posted in Occasion and tagged halloween makeup, safe halloween makeup for kids on October 31, 2013 by Yami.